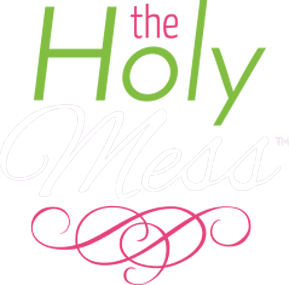 Are you considering starting the Keto for weight loss diet but you aren’t sure where to begin? Use this Keto for Beginners: A Workbook for Weight Loss Success to guide you in starting a ketogenic lifestyle. This free printable Keto for weight loss workbook will guide you in taking the steps to follow a Keto diet for weight loss. Which foods are okay to eat? 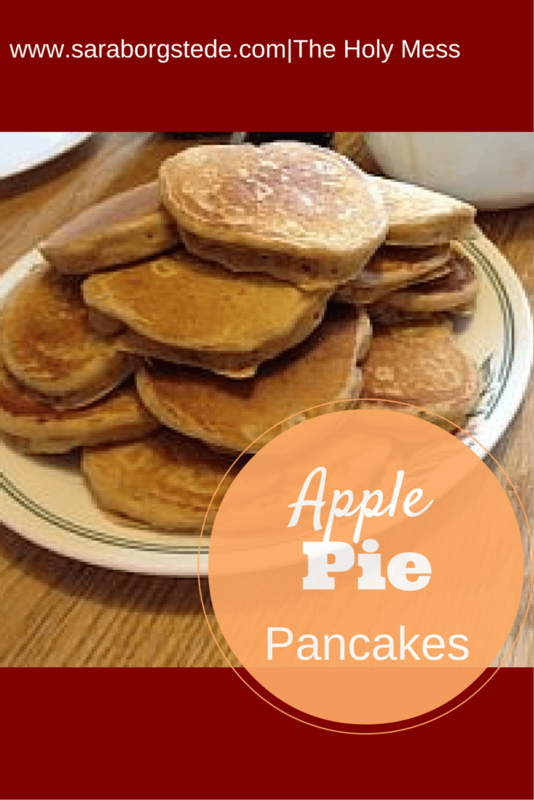 What should I eat for meals? Do I track total carbs or net carbs? How do I keep track of my macros? 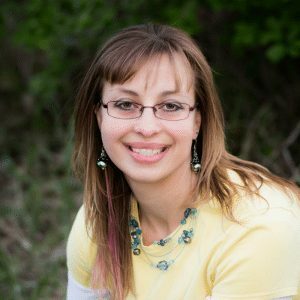 Be sure to check out my complete Keto diary and Keto experience here, where I explain how I used the keto for weight loss diet for several months and what happened for me. 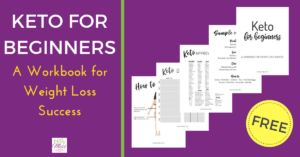 What’s in the Free Printable Keto for Weight Loss Workbook? 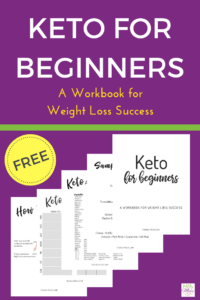 Get Keto for Beginners: A Workbook for Weight Loss Success, a free printable Keto for weight loss workbook now as an immediate download.